Hike is built using cutting-edge latest technolgoy. It’s on cloud – this means that you do not need to buy and maintain expensive networking hardware. The ability to use your POS system even if the internet is down is a game changer functionality that Hike offers. 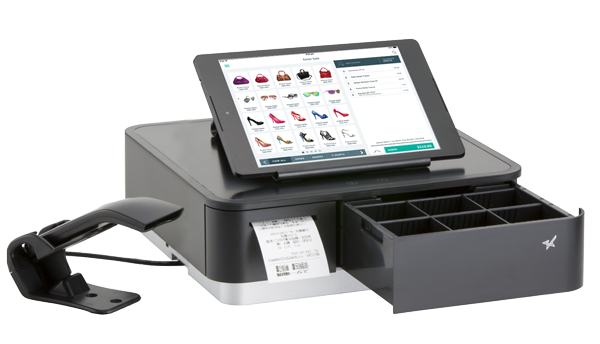 Cloud-based technology means that your Hike POS system is accessible on your iPad or existing computer. You no longer have to worry about manual software upgrades or IT management costs as Hike manage it for you. Now, days of the expensive upgrades, updates and maintenance are gone. Simply pay a low all-inclusive monthly subscription. Your new Hike POS system is now ready to use!